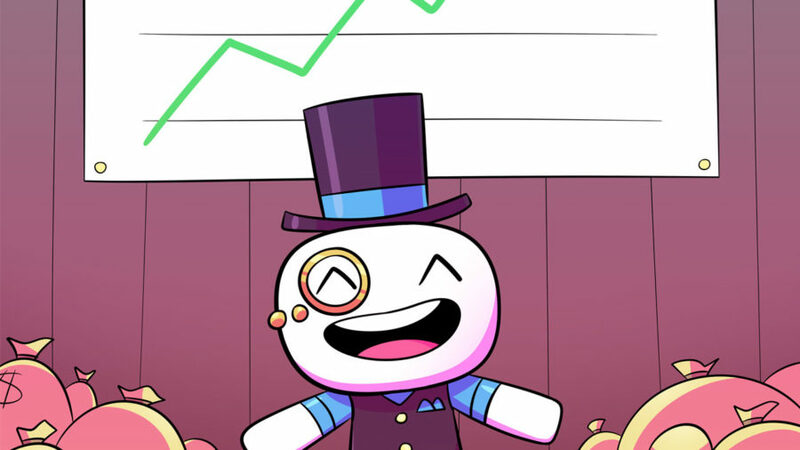 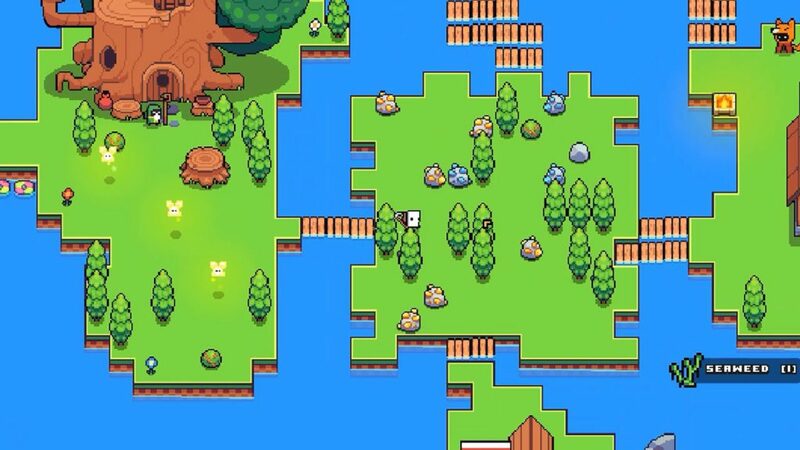 Humble Bundle and HopFrog has recently announced the release date for Forager, and it will be out on April 18, 2019 for PC on Steam for $19.99. 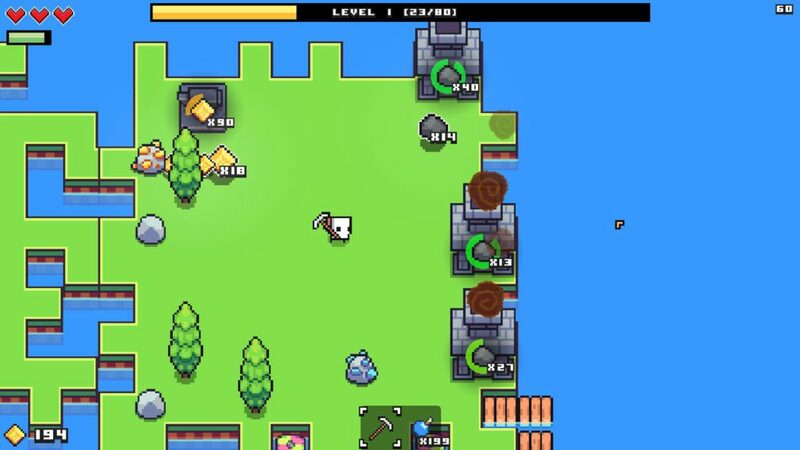 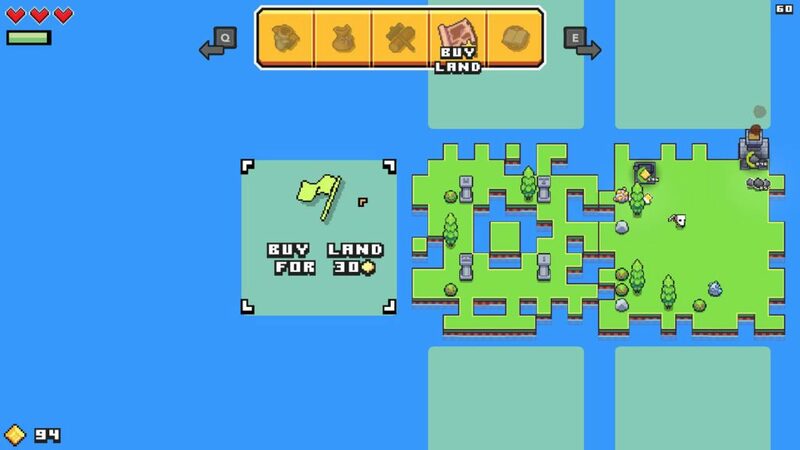 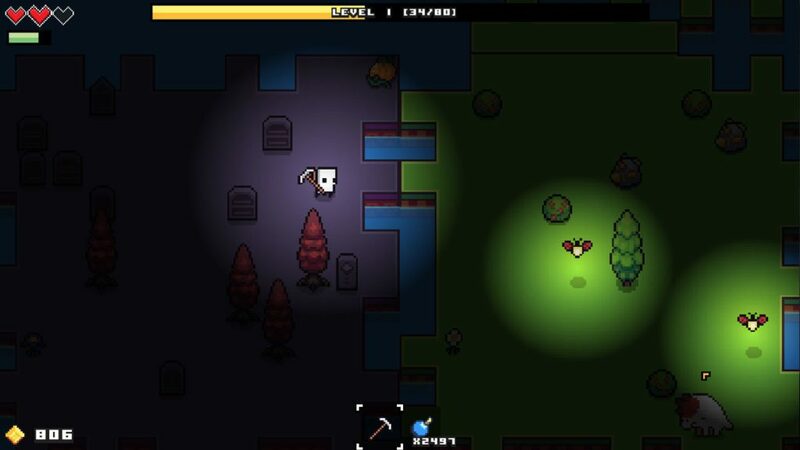 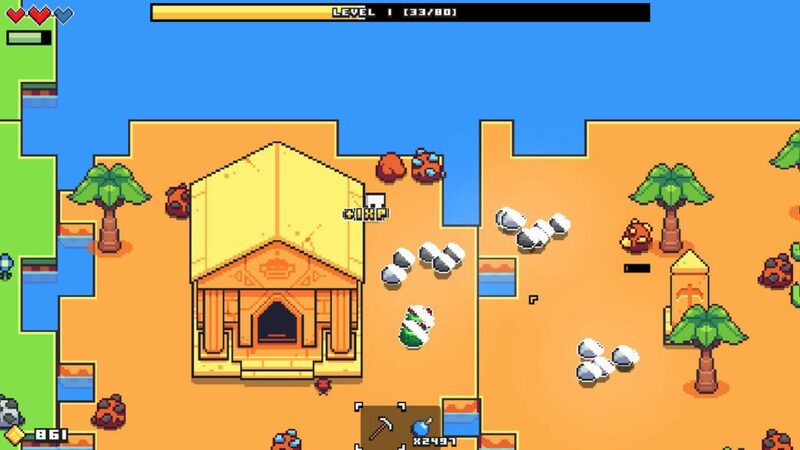 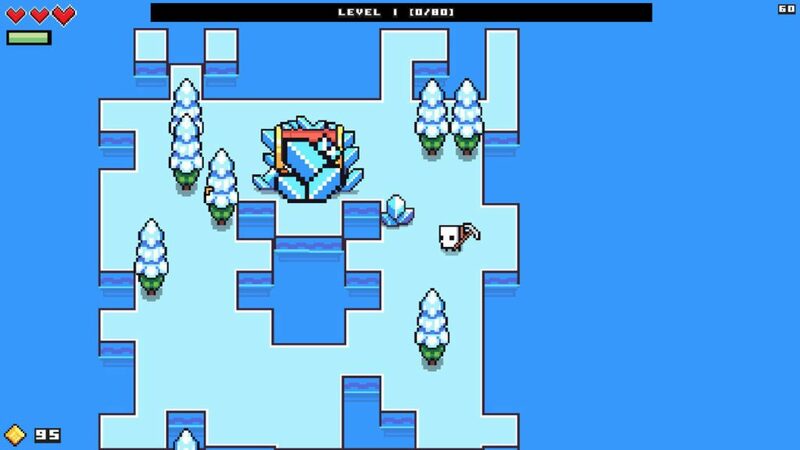 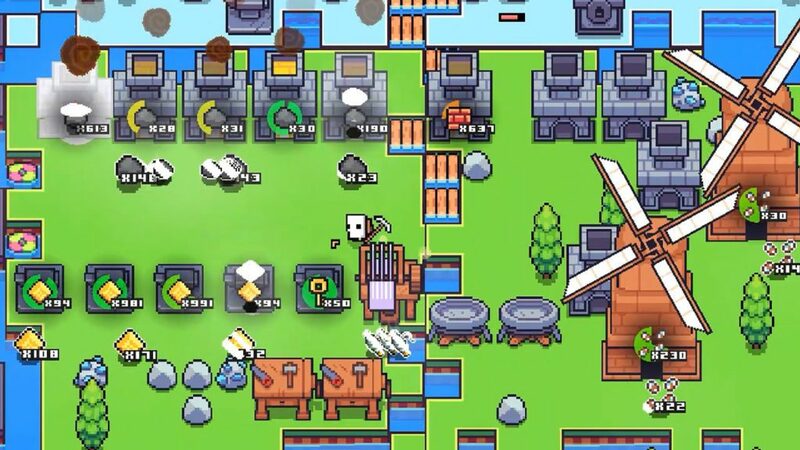 Forager is a 2D open world where you can gather resources, craft supplies, and grow your base. 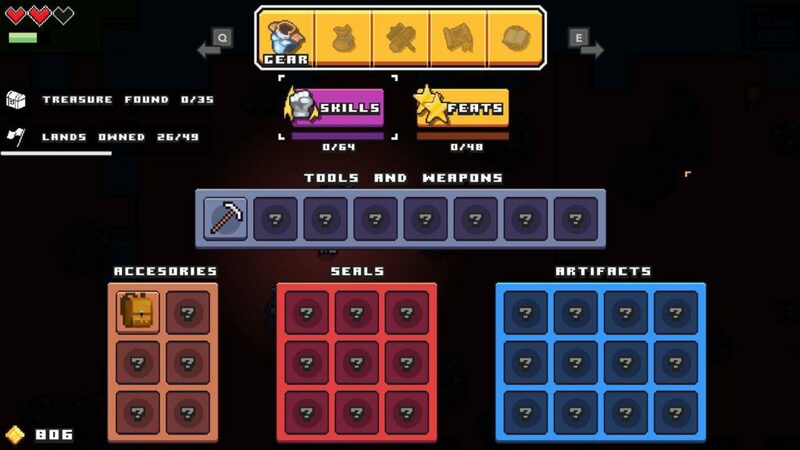 Players can level up and gain new skills and learn new blueprints to craft. 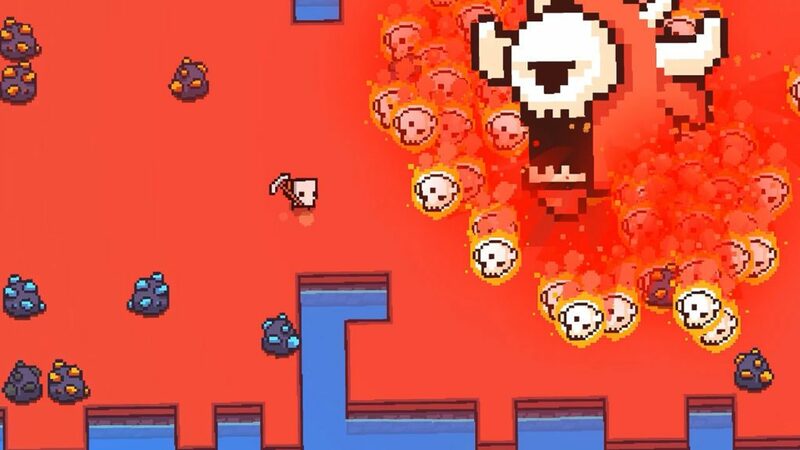 PlayStation 4 and Nintendo Switch versions will be coming out after a couple of months.